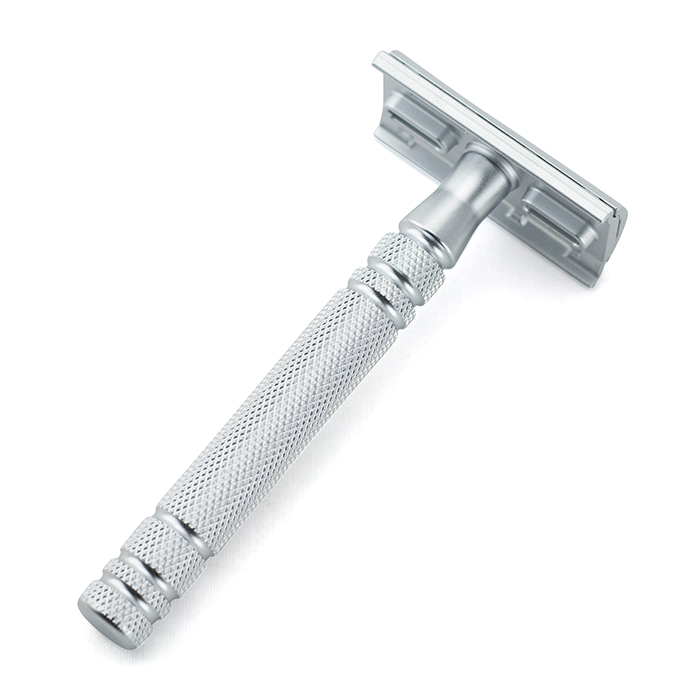 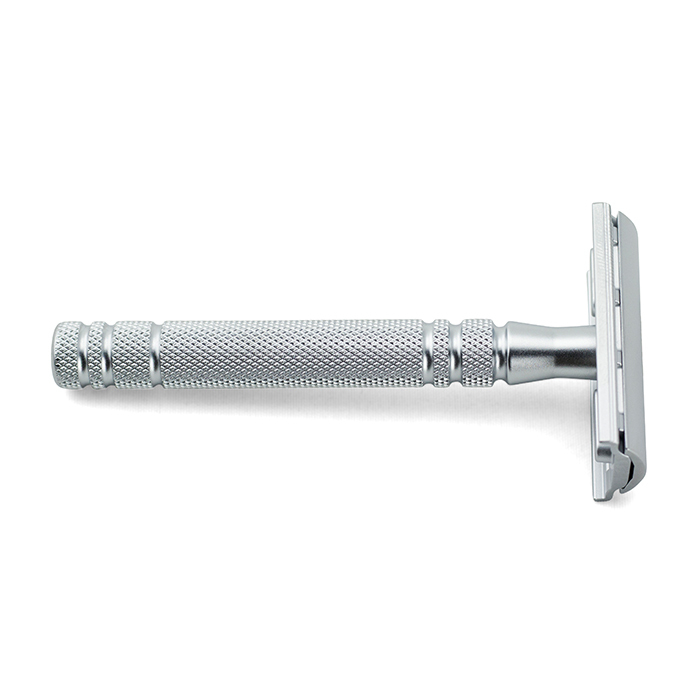 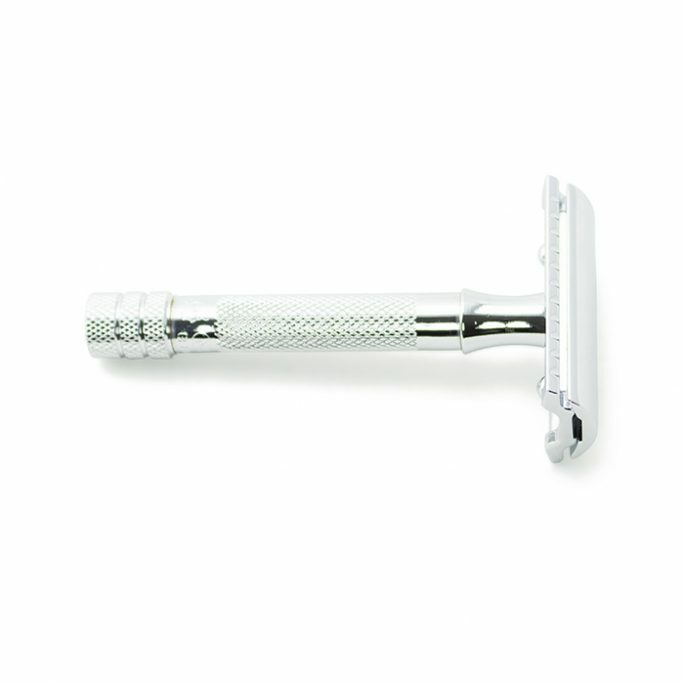 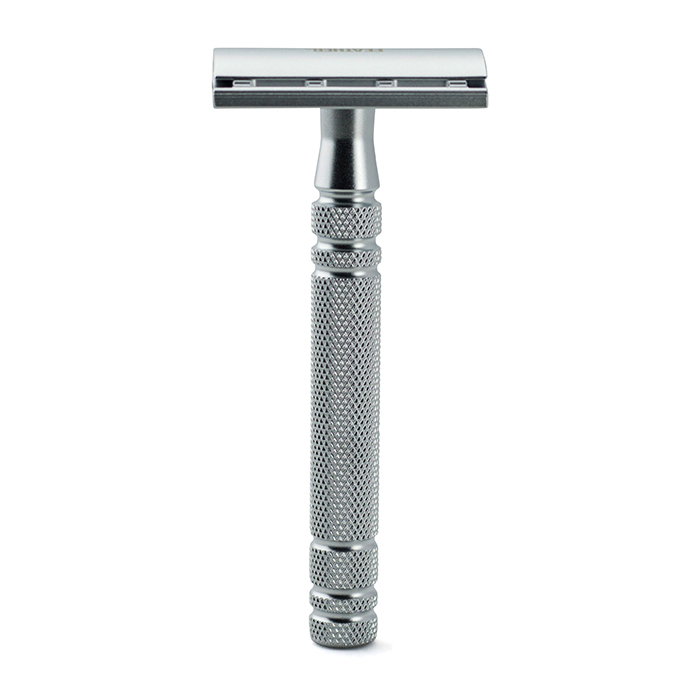 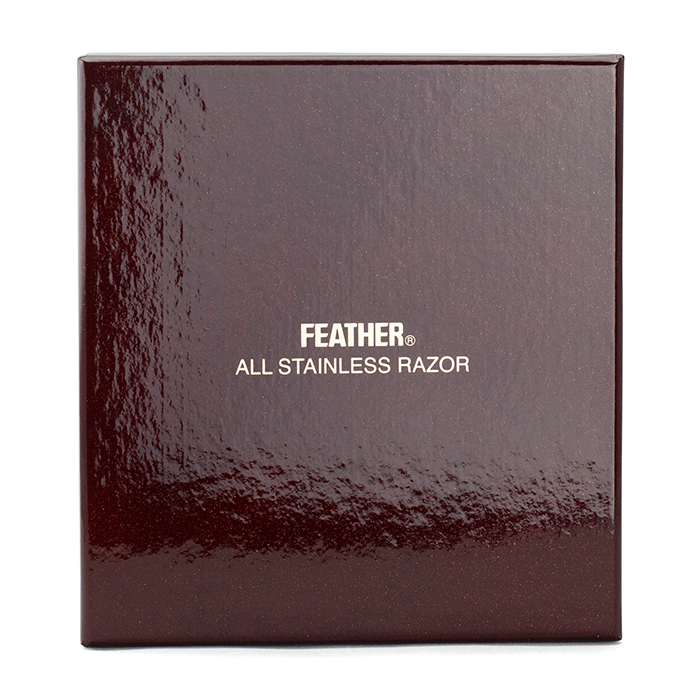 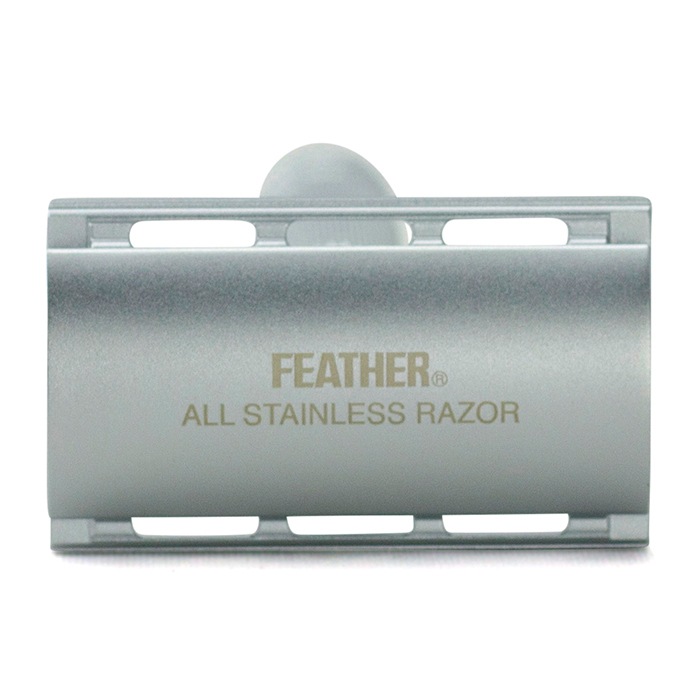 The Feather All Stainless Double Edge Razor AS-D2 is arguably the most precision designed safety razor in the world. 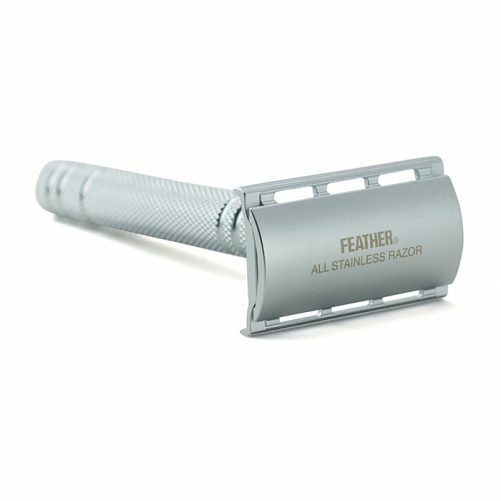 Feather created this safety razor with almost 100 years of experience in manufacturing high end shaving equipment for beauty professionals. 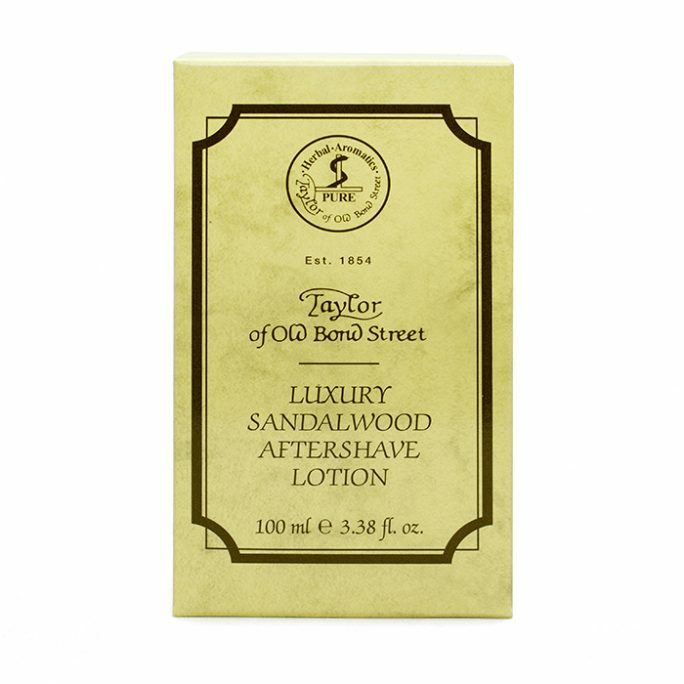 For those who want to buy one safety razor and don’t mind spending on super quality items, this just might be the safety razor for you. 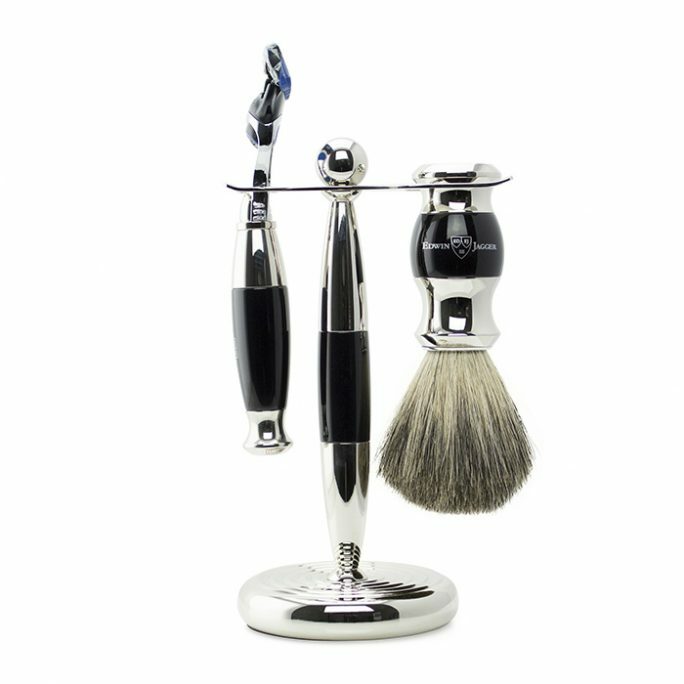 Then again if you are a wet shaving extremest and collect shaving essential artwork from around the world, this is a must have tool for you as well. 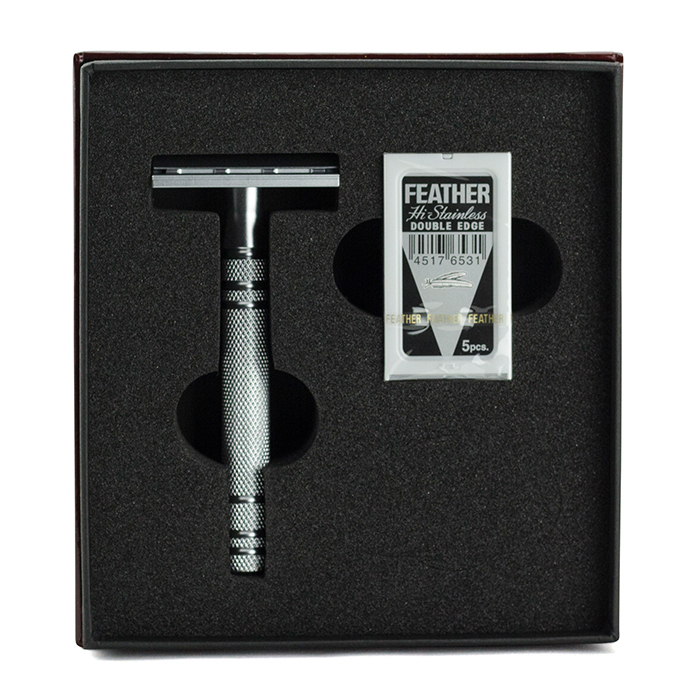 Crafted with a full stainless steel design and molded into 3 pieces, the Feather All Stainless Double Edge Razor AS-D2 assembles and disassembles like a classic timepiece. 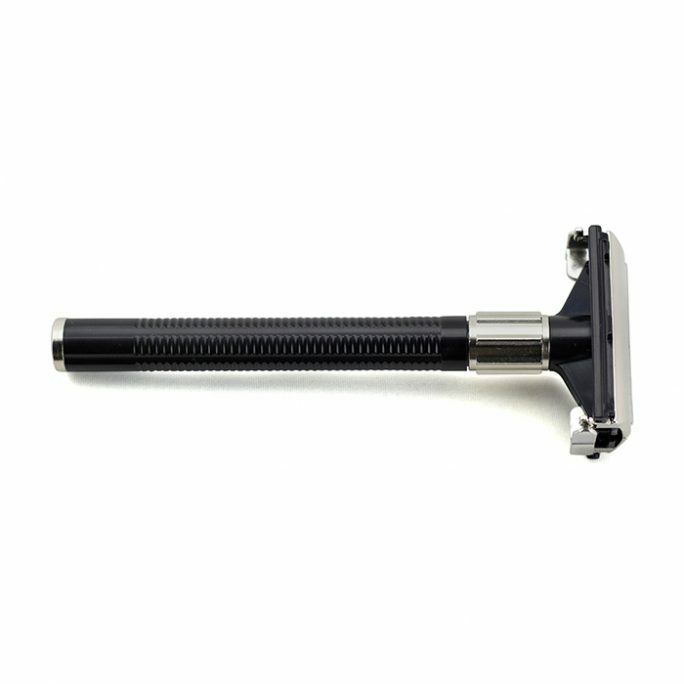 The engineering team who created this razor focused on three major areas: Style, strength and perfect manufacturing tolerances. 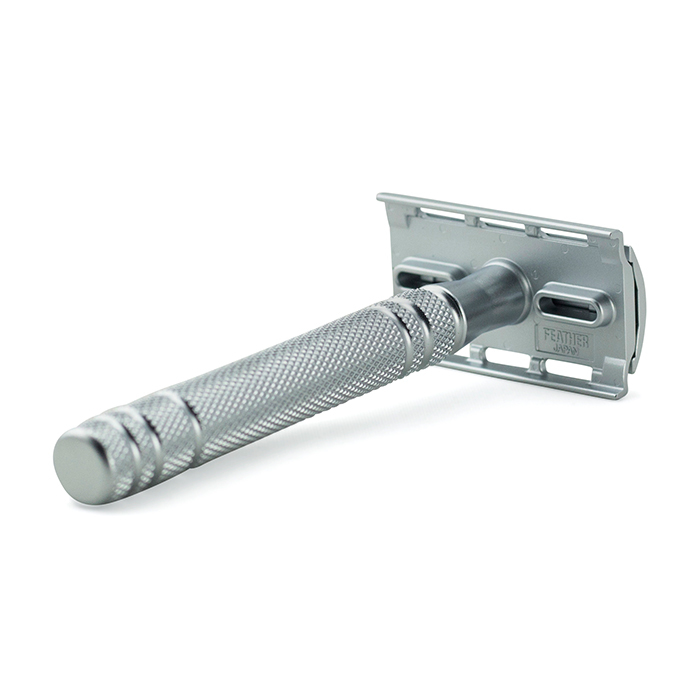 Once you take apart this safety razor to put in your favorite safety blade, you will hear the chiming of the stainless steel pieces ping against each other and immediately understand what quality means in the safety razor market. 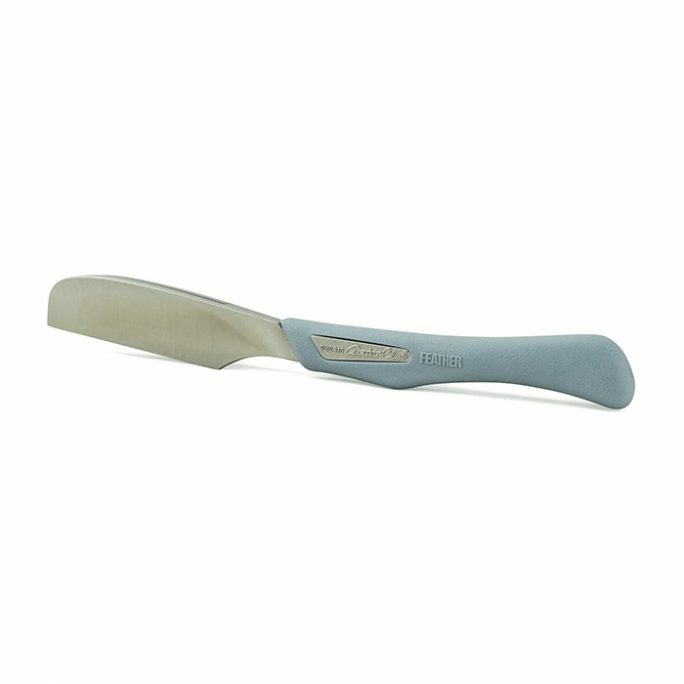 There are absolutely no rough edges which are normally created with poor manufacturing standards. The Feather All Stainless Double Edge Razor AS-D2 uses any form of safety razor blade you prefer but we highly recommend using this device with the Feather platinum coated Hi-Stainless blades. 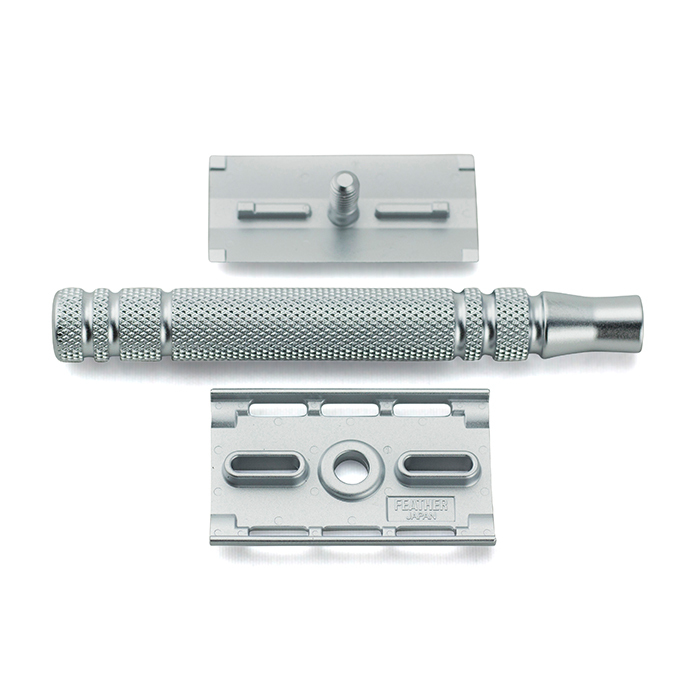 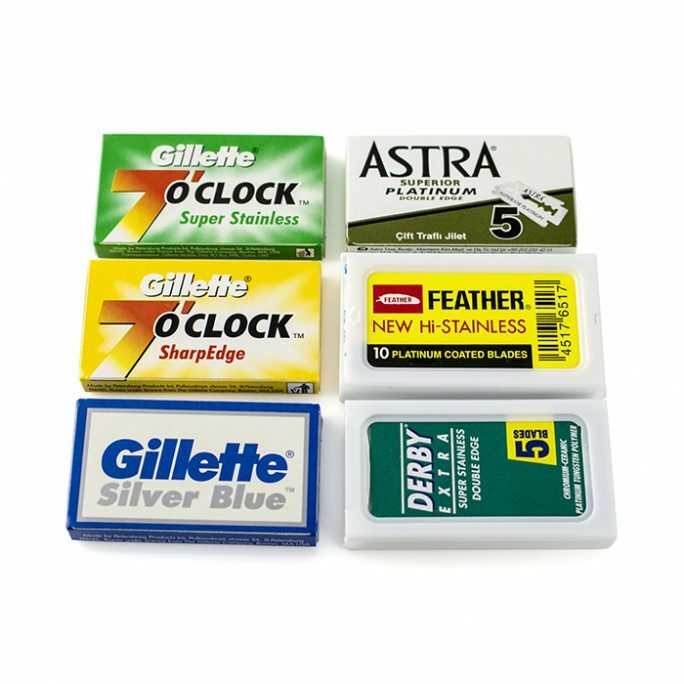 These safety razor blades are one of the most aggressive and sharp blades available today. 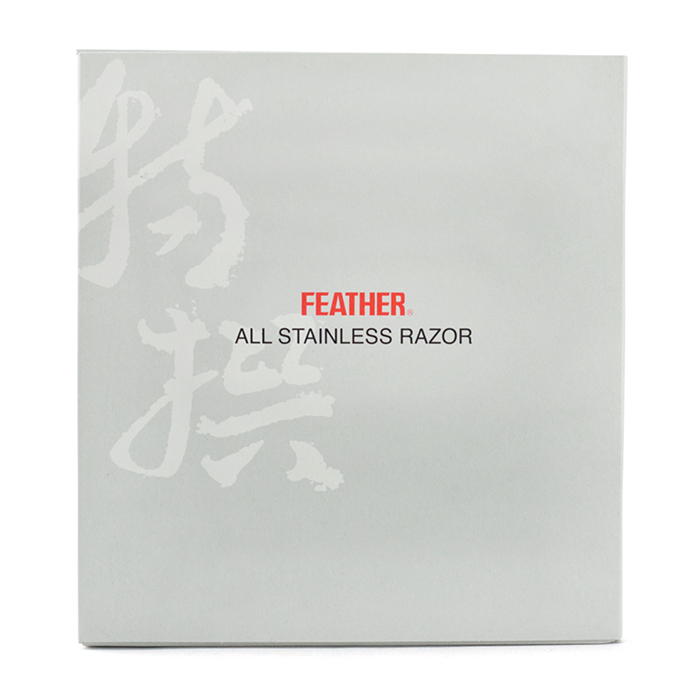 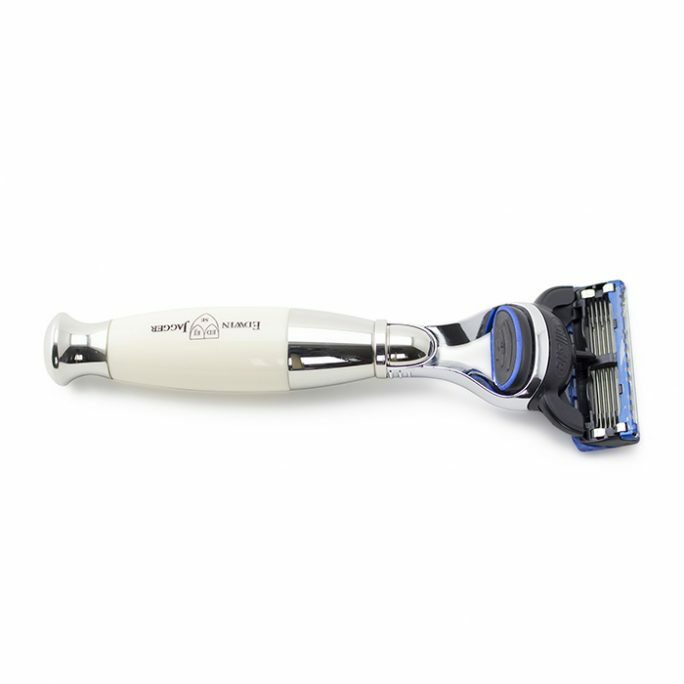 When you combine these aggressive blades with the milder razor design, you create a perfect, flawless combination. Overall, if you love the best of the best, this is the safety razor for you which is sure to outlast just about anything or anyone as long as it is properly cared for. 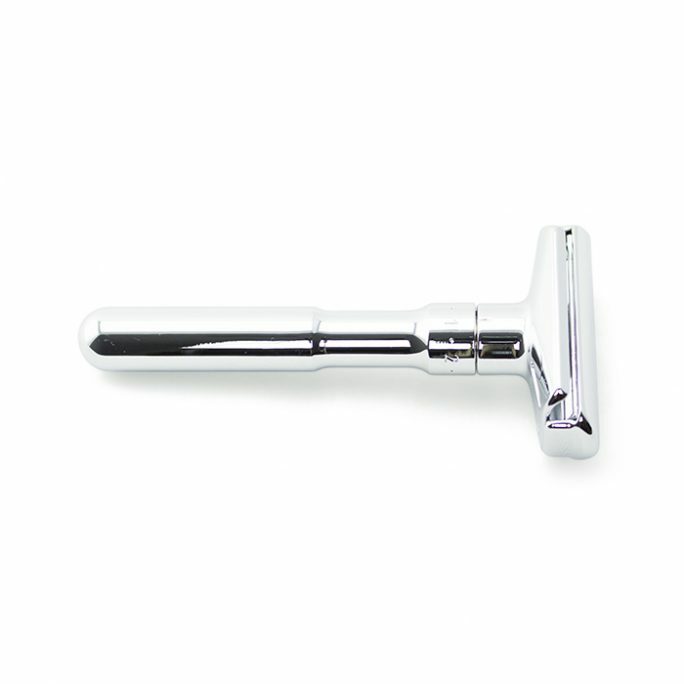 Invest in this shaving instrument and you can pass on this tool for many generations.